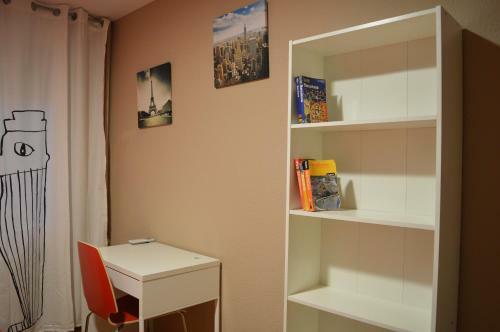 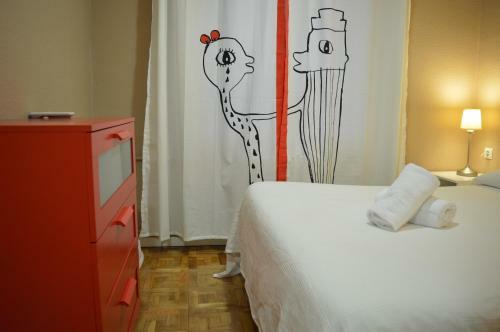 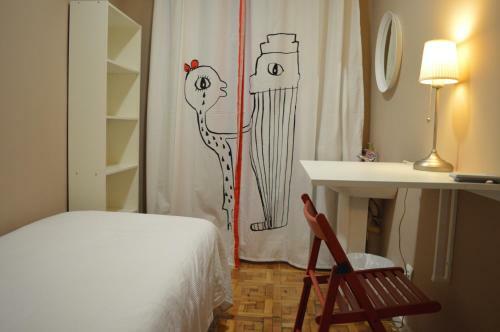 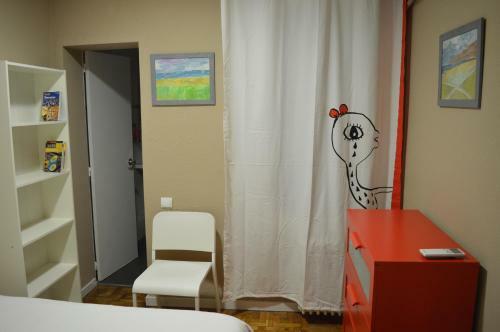 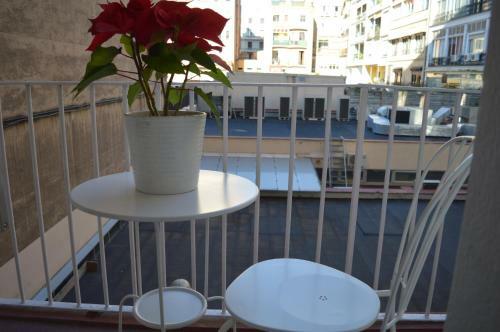 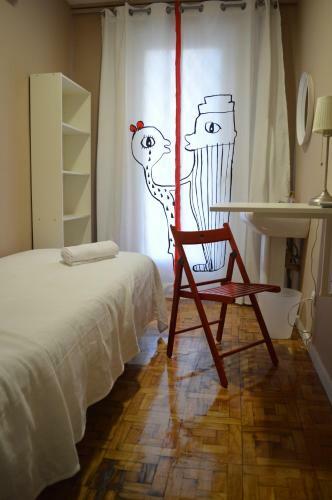 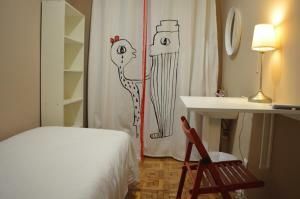 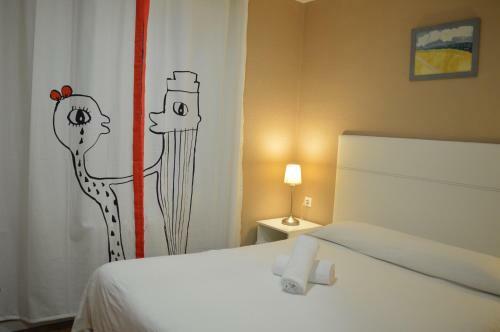 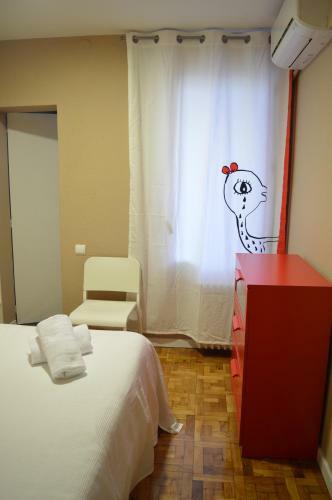 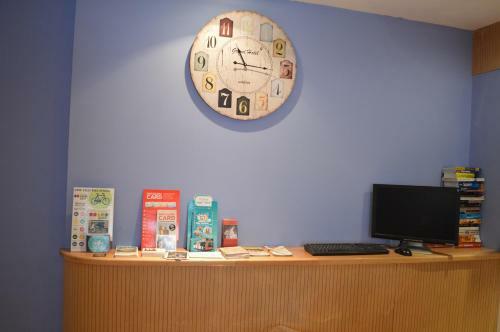 This hostel, renovated in 2014, is set just a short distance from Las Ramblas, in the heart of Barcelona. 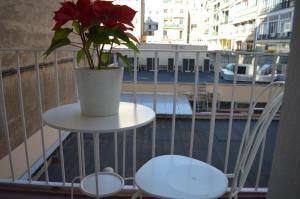 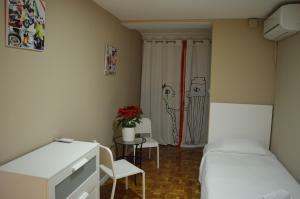 It offers good value accommodation, in an ideal location for exploring the city. 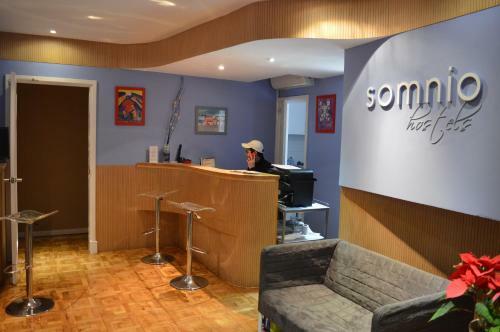 Somnio Hostels is set next to Barcelona University. 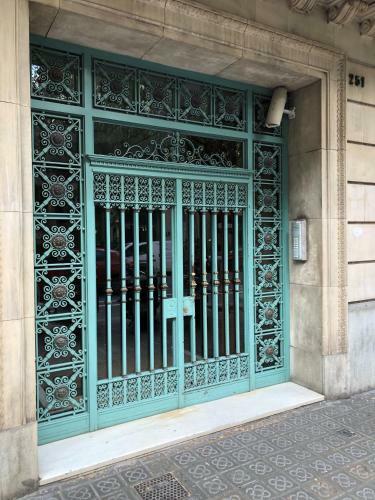 The famous buildings of Passeig de Gracia are just 200 metres away. 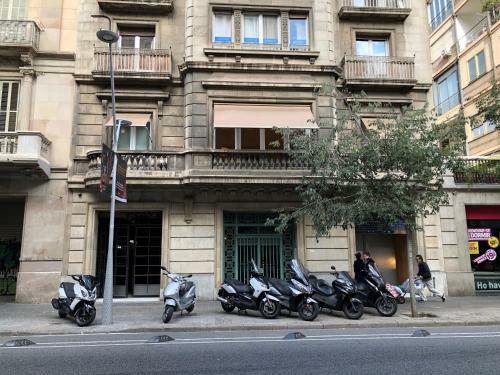 Passeig de Gracia Station is also nearby. 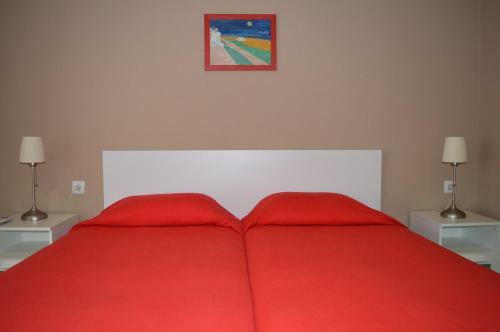 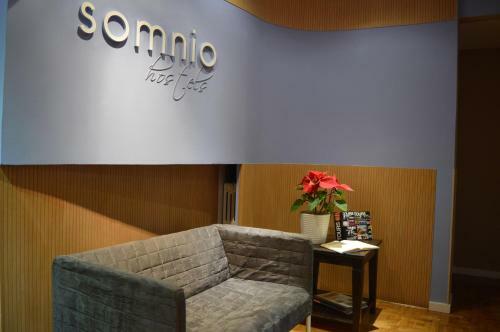 Somnio offers cosy single and double rooms. 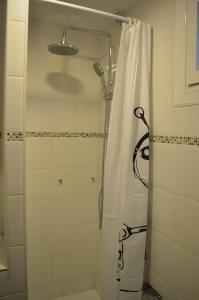 All rooms and bathrooms are stylish and functional. 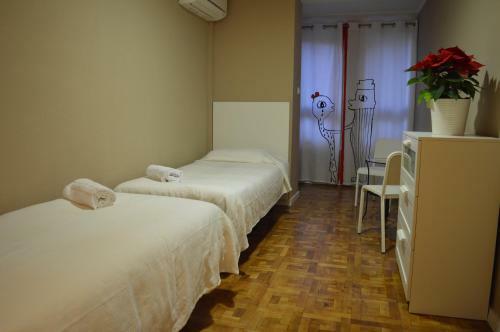 There is free WiFi access in the whole hostel. 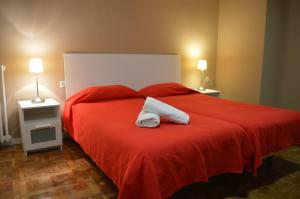 Hostel staff can provide information on the city. 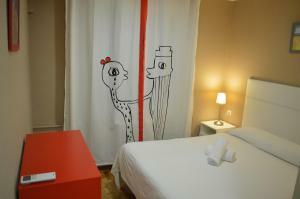 This is an ideal place for travellers to share experiences and plan excursions. 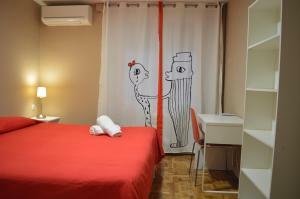 For reservations of 7 days or more, a non-refundable deposit will be charged. 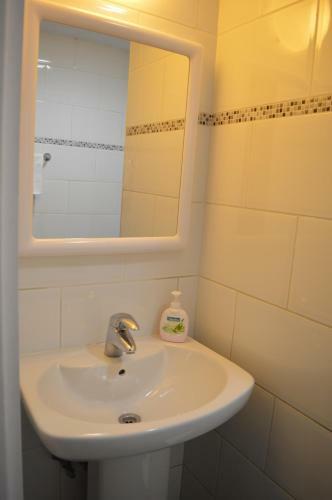 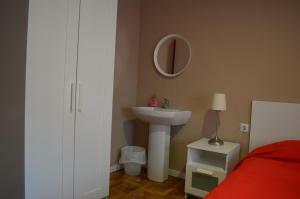 Fitted with parquet floors, this room features a bath, air conditioning and heating. 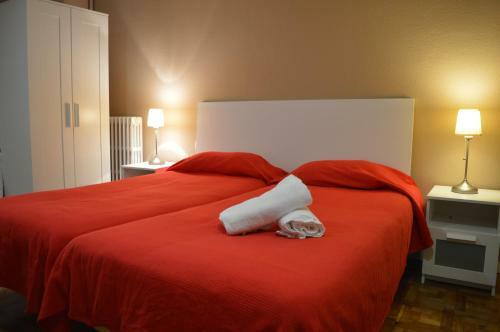 Rate: € 94.00 ... € 105.33; select dates below to get current rates. 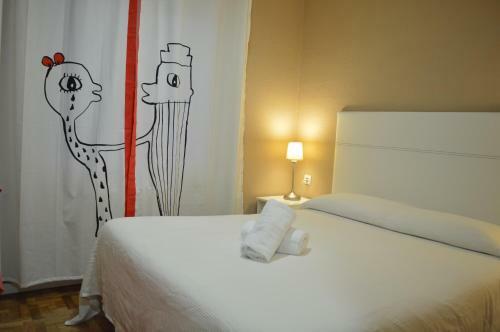 This room offers access to shared bathroom facilities. 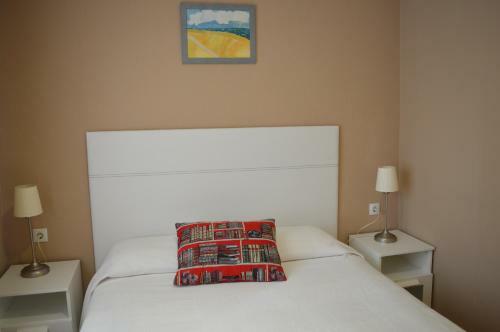 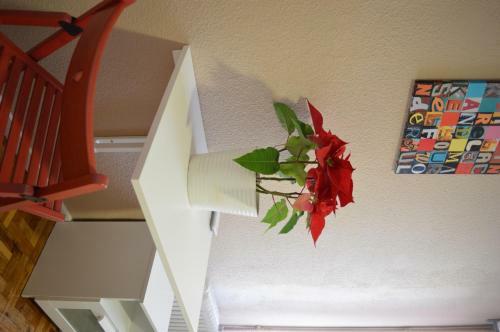 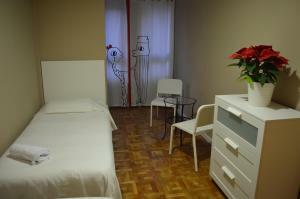 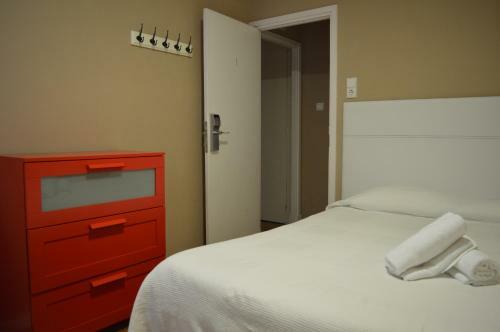 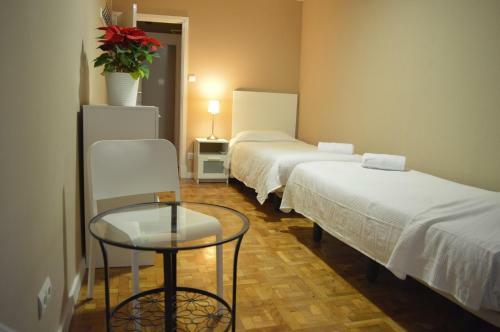 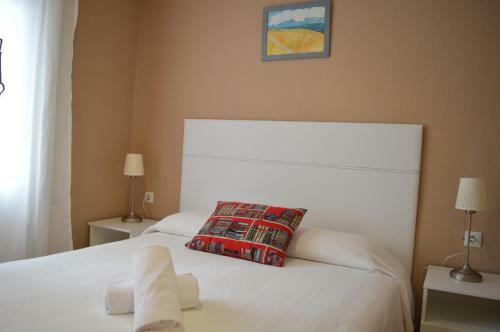 Fitted with parquet flooring, the room includes air conditioning and heating. 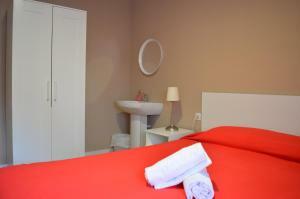 Rate: € 92.50 ... € 125.00; select dates below to get current rates. 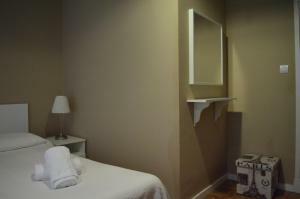 This room offers access to shared bathroom facilities. 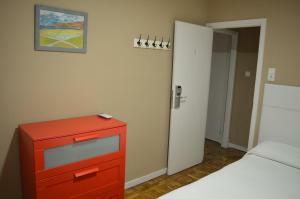 It features air conditioning, parquet flooring and heating. 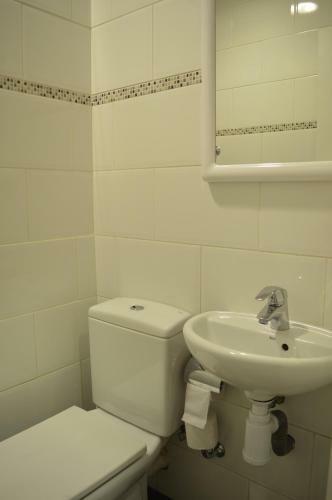 This room offers access to shared bathroom facilities. 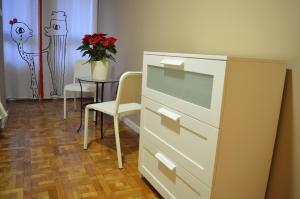 It includes heating, air conditioning and parquet flooring. Rate: € 55.00 ... € 128.00; select dates below to get current rates. This air-conditioned room includes heating. 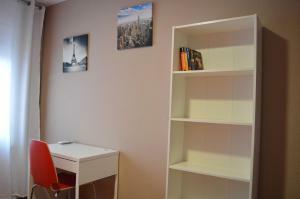 It is fitted with parquet floors and comes with a desk. 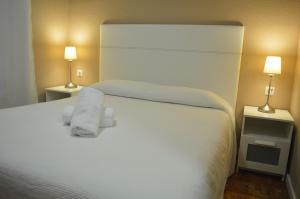 Please note that the extra bed is optional and carries a EUR 15 extra charge, per person, per night.